When I first started this blog, I had no idea what I was doing, but I wanted to learn. So I settled into research mode, and started Googling like a woman possessed. My Google-Fu was strong, and I gained knowledge as I read articles written by experienced bloggers. Thanks to these articles, I was able to find a lot of excellent resources that I rely on. I want to pass that knowledge on, so I’m sharing some of my favorites resources. To every blogger out there who has been kind enough to share your knowledge with newbies like me… THANK YOU. Using copyrighted images without obtaining permission to do so, except when doing so in accordance with the Fair Use Rule, is copyright infringment, and it can be an expensive mistake to make. ALWAYS read the licensing information on any site you use for photo resources, even if they have the CC0 license, because it’s up to you to make sure you’re using them properly. Some sites require attribution, others don’t. 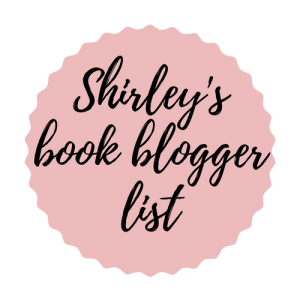 These are a few things I find useful as a book blogger. Which blogs do they run? I don’t always remember the name of the person+the name of the blog. The caterpillar girl is Rebecca Carpenter – think she blogs as the caterpillar girl and Maura? Can’t remember – we’re all with the same publisher which is how I know them.